Cleaning really thoroughly is something you can’t really do yourself. You might vacuum regularly, and pay attention to spot stains and dirty marks, but unless you hire a professional machine, getting a really good clean is next to impossible. And even if you do hire a machine, you won’t be used to using it, and will have to go to the trouble of sourcing, hiring and returning. In short, you’re better off searching on carpet cleaner Swindon, and getting us to do it for you. A good professional clean is really important when you’re at the end of a tenancy, and we offer a guarantee that you will get your rent deposit back when leaving your rented property. 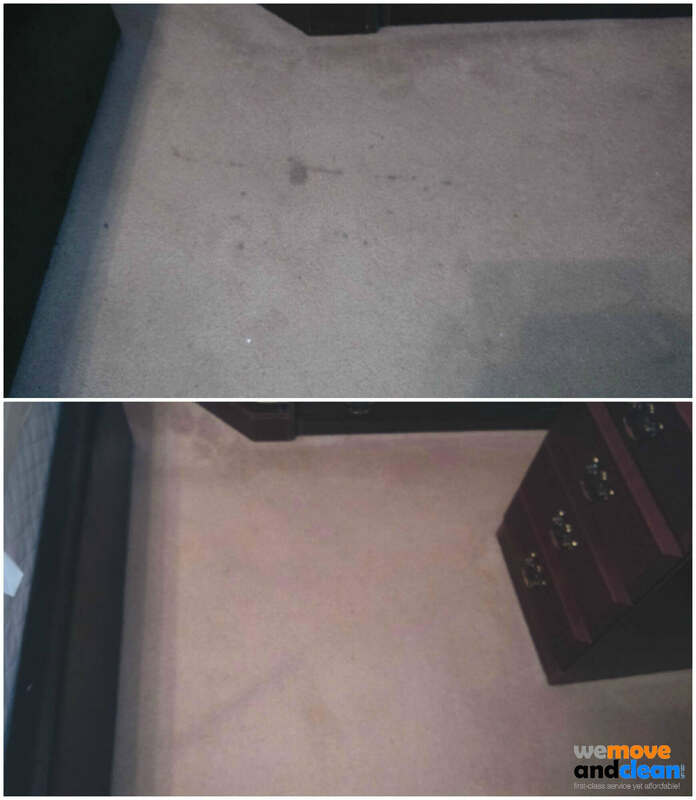 The full package we offer includes stain removal, carpet deodoriser, and a carpet protector. We can also offer after pet cleaning as an extra; it doesn’t matter how diligent you are with staying on top of unwanted pests, it’s not uncommon for a pet to leave a flea or two behind! You might be able to rent a portable machine, but a professional company will have something even more powerful. They’re also more likely to have better cleaning solutions that are safer for both you and for the carpet. If you do it yourself, you have to move your furniture out of the way as well as clean your carpet. A professional will do that for you, and move it back again afterwards; a really useful bonus if you’re leaving a furnished flat rather than dealing with an empty space post-tenancy. Not only will a professional get your carpet clean, they’ll be able to give you handy hints and tips on taking good care of your carpets in future. Plus, they know a great deal about proper care for different types and brands of carpet. 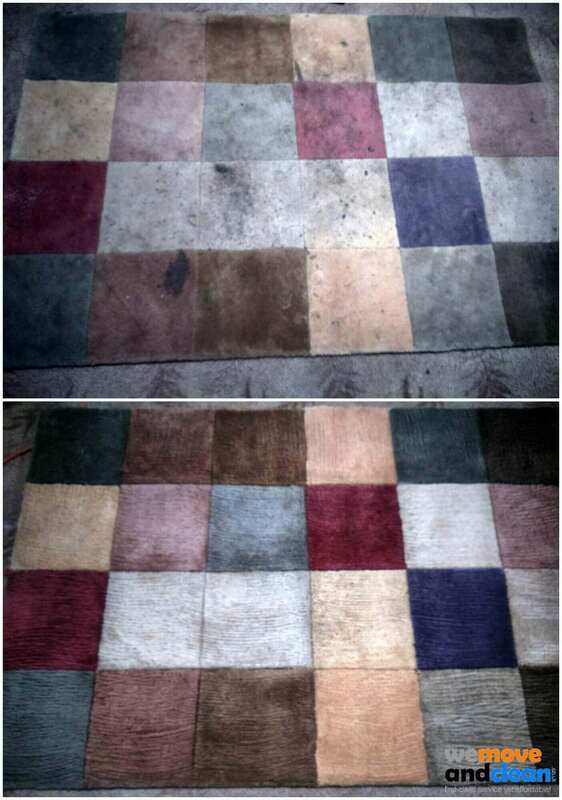 The chances are you could get your carpet really clean with a rented cleaner, but you’re taking a risk. 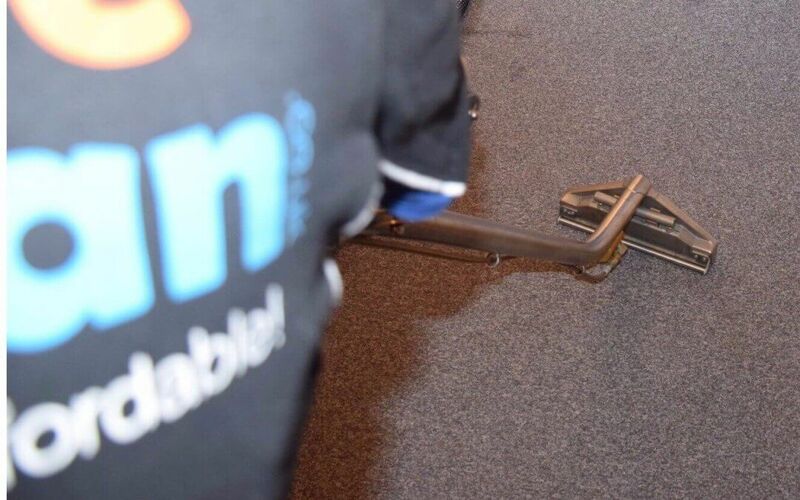 You don’t necessarily know the type of cleaner that’s best to use with your carpet, and nor will you have specialist knowledge on how to remove stains and odours effectively without damaging it. A proper, professional clean can do everything from removing dust mite infestation (common to many homes), to removing pollutants (dirty carpets can retain everything from dust and dirt to pet dander) which can be released during everyday activity. A professional service removes the bacteria, and a power vacuum will remove those trapped pollutants. You might do a really thorough job of cleaning and vacuuming on a regular basis, but there’s nothing like handing your property back to your landlord in an even better state than it was when you moved in – remember, call us for the best carpet cleaner Swindon quote; we’ll save you time, we’ll get it right first time, and we could even save you money if we get your whole deposit back for you! If you want to read more before you make a booking then read some more of our blog posts or head back to the home page to read more.